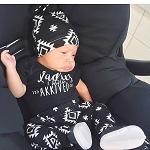 Add Ladies I Have Arrive Onesie? 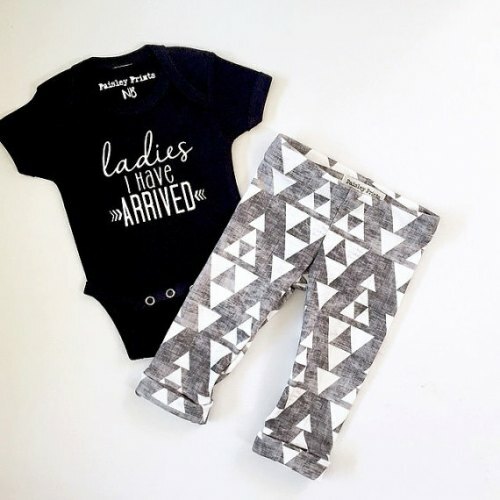 The cutest little leggings for your little guy! These cozy and cute pants will be your good to pant all season long! Pair with your favorite graphic tee and mocc's for the perfect casual look! Be sure to add the coordinating hat for the perfect look! Please allow 1-2 weeks to ship!